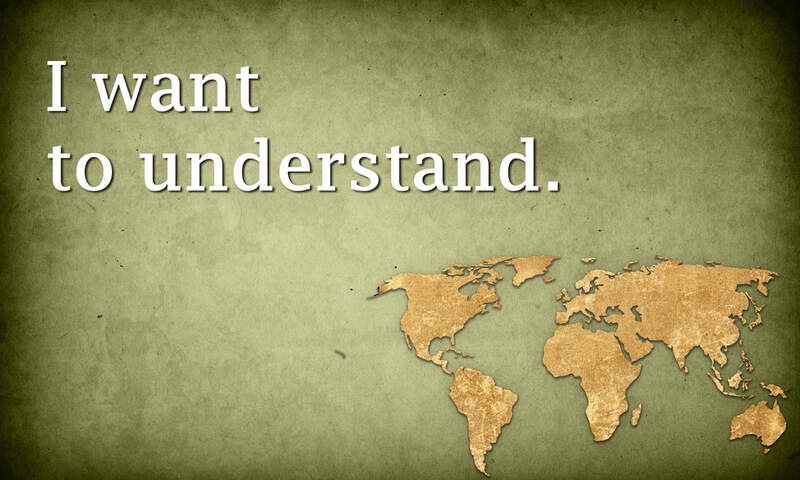 Both Susi and Hans would have loved to go abroad when they were teenagers, but student exchange was not an option back then. Family budgets were too small and the necessary bureaucratic procedure too complex. As soon as they had came of age they went off backpacking and their travels made them enjoy countless invaluable experiences, they loved meeting people from exciting and unknown places with viewpoints and habits that were just as new and astonishing. Susi and Hans got married in 1992. In 1996 their twin sons Tom and Tim were born, followed by twin girls in late 1998, Sandra and Alexa. One day, with their children seventeen and almost fifteen years old, Hans and Susi won a bet. each for at least one term and all within one school year. With their income as social workers this would be almost impossible, so Martha thought. But Susi and Hans had joined Global Natives in December, their membership was a Xmas present from Susi’s parents! 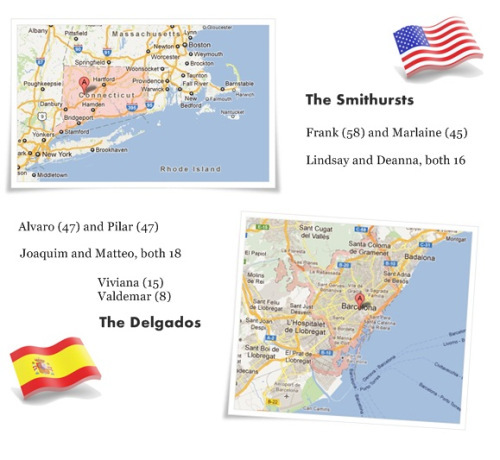 Sandra and Alexa teamed up with the Smithurst twins in Connecticut, Tim and Tom with the Delgados in Barcelona; Sandra and Tim went abroad and swapped places in the first term, in the second term it was Alexa’s and Tom’s turn. There was additional help with the airfares which reduced the overall costs to a perfectly manageable amount as the kids took each other’s place – in class, in the family, in life. Learning new things and finding new friends has never found friendlier surroundings and a warmer welcome than within the Shared Mindspace model. 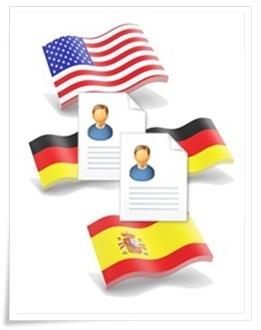 Meet your partners online first, see the schools they go to and the places the live in, prepare your own family and class for the new face in your place and get ready to be the most interesting person from your country your new folks have ever met. on to the next story !